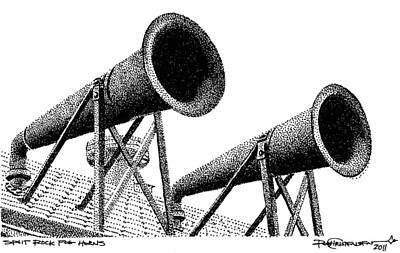 Split Rock Fog Horns is a drawing by Rob Christensen which was uploaded on March 11th, 2013. 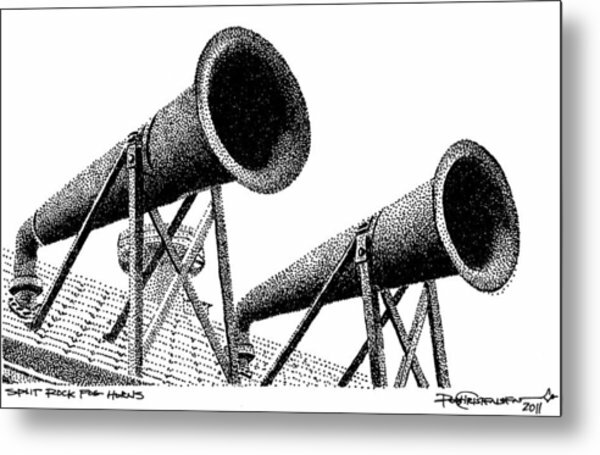 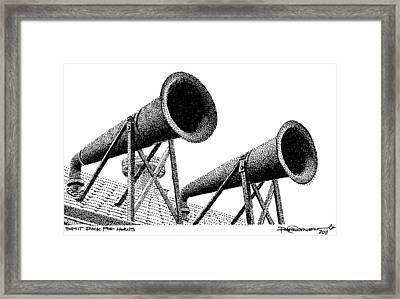 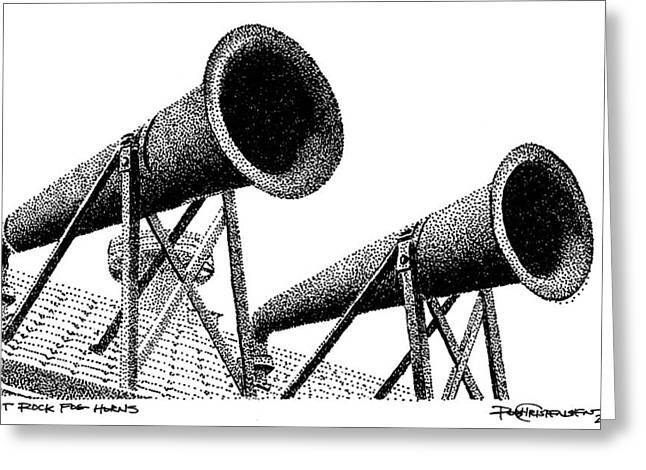 A close up study of the Split Rock Lighthouse fog horns, the original is framed with a white mat and 1/4" black inlay, black wood frame, framed size is 8"x10"
There are no comments for Split Rock Fog Horns. Click here to post the first comment.